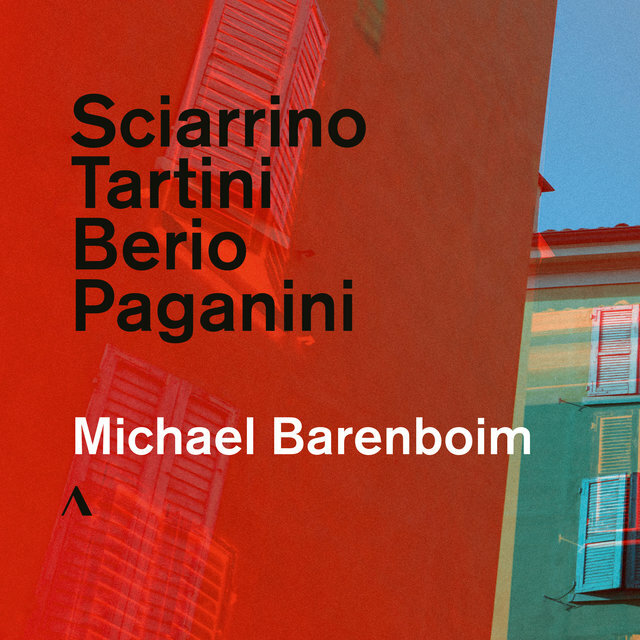 The violinist Michael Barenboim has established a flourishing career both in tandem with and independently of his father. "If people talk negatively about me, they'd do so behind my back and I'd never hear about it," he observed to the London Independent. "But on the positive side I got a great musical education and had opportunities to play for some astonishing people, like Pierre Boulez." 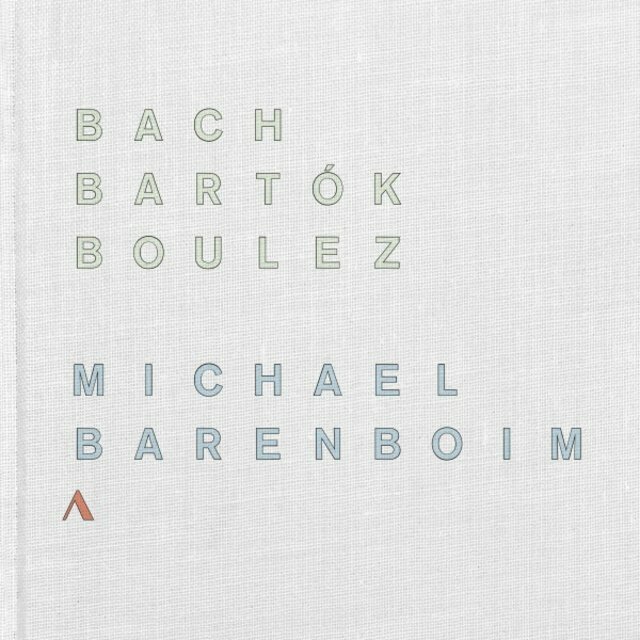 The son of Daniel Barenboim and Russian pianist Yelena Bashkirova (and the brother of German hip-hop producer David Barenboim), Michael was born in Paris in 1985. He began playing the piano at age four and switched to the violin when his family moved to Berlin in 1992. His teachers there were Abraham Jaffe and Axel Wilczok. Michael's professional career began early, and that was due not only to his father's influence, but to his pathbreaking spirit: when he was 15, he was recruited for the West-Eastern Divan Orchestra, his father's ensemble that united Palestinian and Israeli musicians and was named for a book of poetry by J.W. von Goethe that explored themes from the Islamic world. The younger Barenboim distinguished himself in the orchestra and in 2003 was named its concertmaster. He has continued in that role while developing a solo career independent of his father's work. 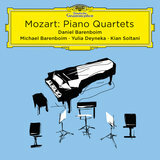 He has appeared with the Berlin Philharmonic (playing Schoenberg's Violin Concerto, Op. 36), the Chicago Symphony, the Israel Philharmonic, the Philharmonia Orchestra, the Gürzenich Orchestra of Cologne, the Munich Philharmonic, the Bavarian Radio Symphony, and the Guangzhou and Shanghai symphony orchestras among many other major ensembles in Europe and elsewhere. His solo recitals have been heard at the Barbican and Wigmore Hall in London, Carnegie Hall in New York, and the Pierre Boulez Saal in Berlin. 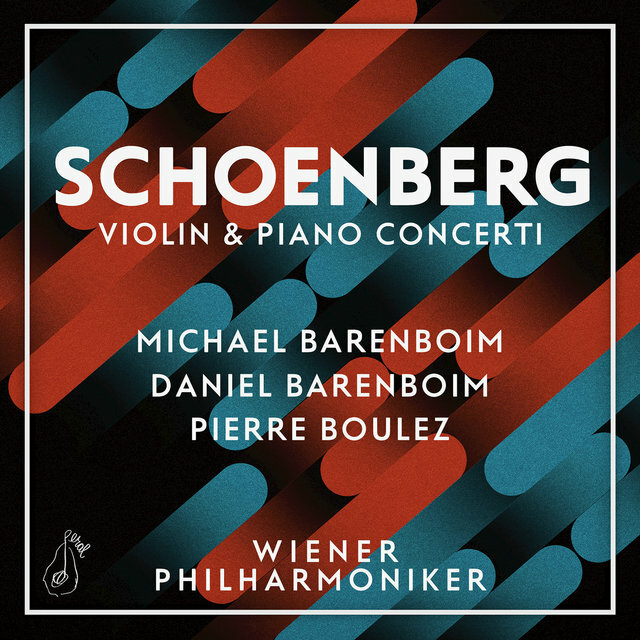 Barenboim has collaborated with Boulez in performances and has recorded both of his solo Anthèmes for the Accentus label. 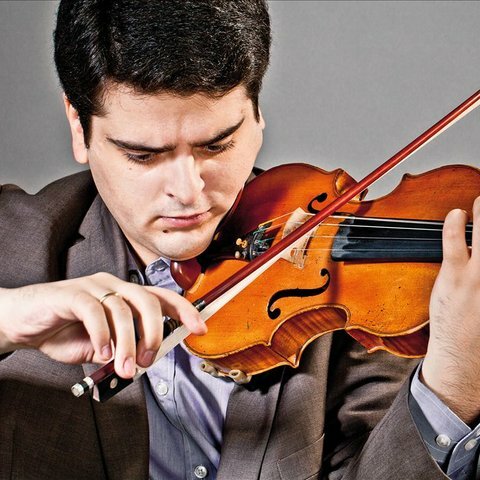 He is also an enthusiastic chamber player and in 2018 recorded an album of Mozart piano quartets with his father, Yulia Deyneka, and Kian Soltani. 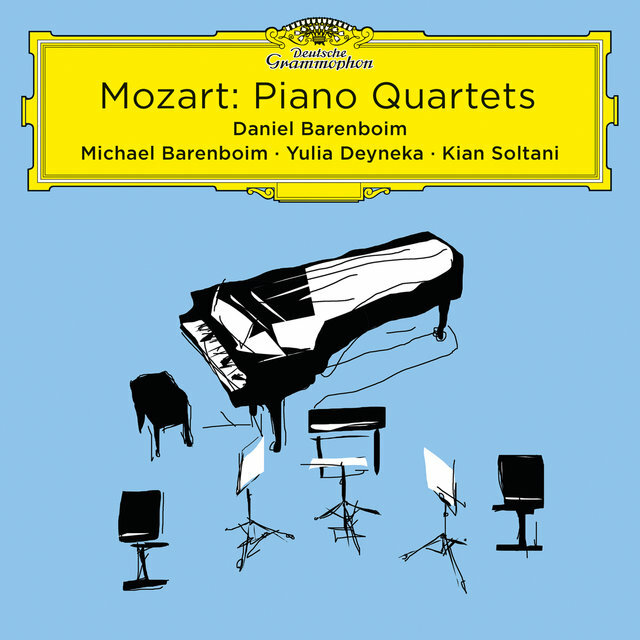 As an educator, Barenboim has given many master classes and serves as head of chamber music at the Barenboim-Said Academy in Berlin.